The focus at Serendipity Cycles is on quality, not quantity. Each bicycle frame is uniquely crafted, one at a time, to the specifications of the customer. The intent is to create a bike frame that exceeds expectations and lasts a lifetime. 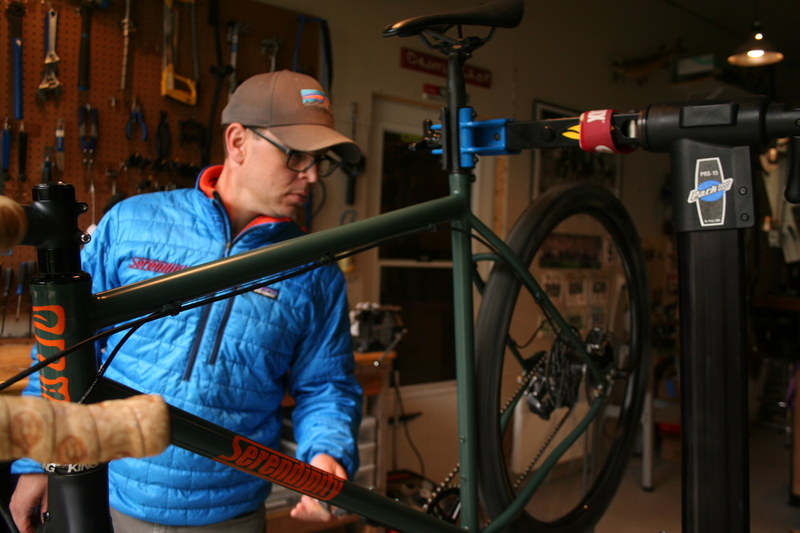 Serendipity Cycles is owned and operated by Brandon Inglehart who is part of every aspect of the frame building process. All bike frames are handmade which requires about two months for Serendipity Cycles to complete. 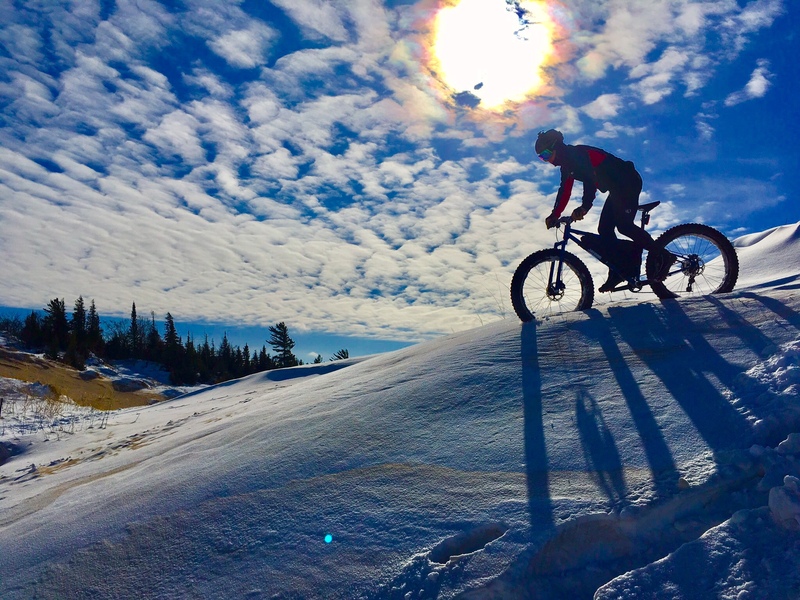 Check out photos of our custom bike frames and Serendipity team rides around Northern Michigan. Owner Brandon Inglehart is a trained bicycle mechanic and still enjoys tuning, repairing and overhauling bikes. 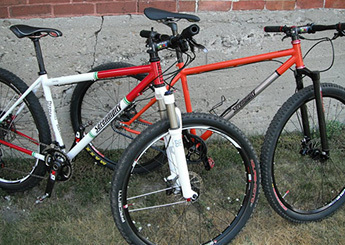 Contact Brandon if you need bicycle repairs – prices vary depending on what is requested. If you need custom steel fabrication for your bike, let’s talk about your project!